Professor Brian Cox probably needs no introduction following his many, highly successful, TV science programmes. 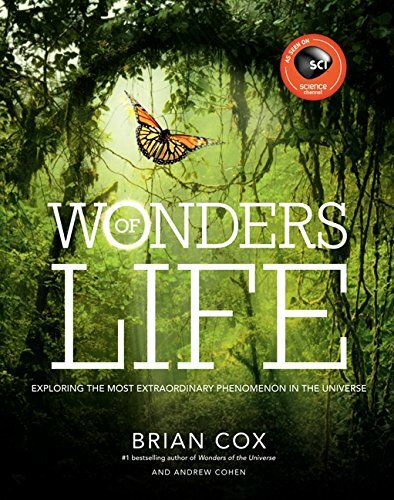 This is the book that followed one of the series: a fascinating study of one of the most fascinating subjects – how the sheer beauty and complexity of natural life came to be. SKU: SHB 121. Category: Miscellanous.